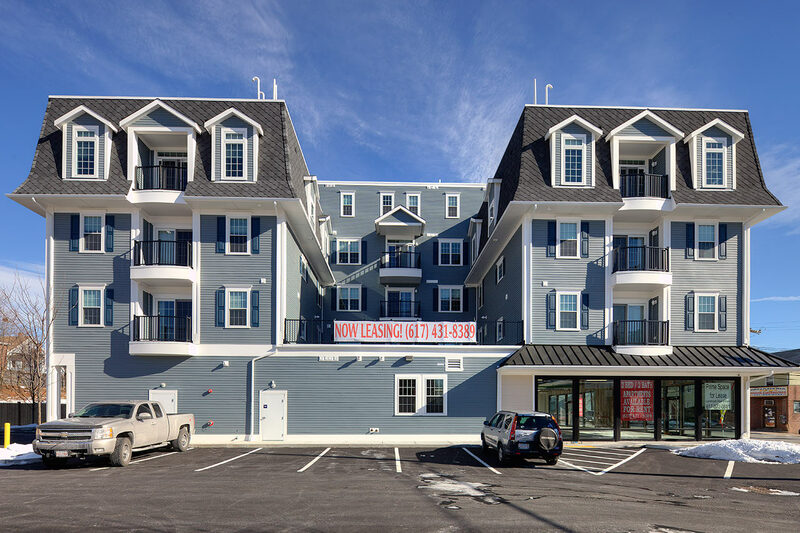 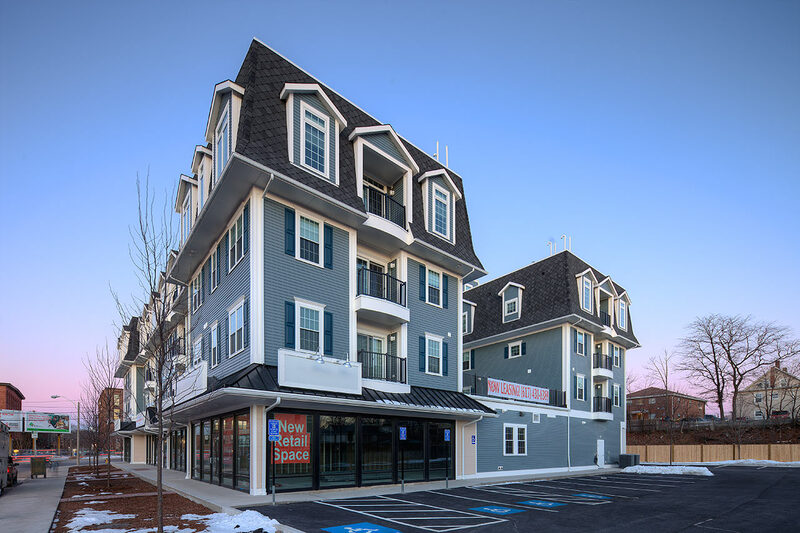 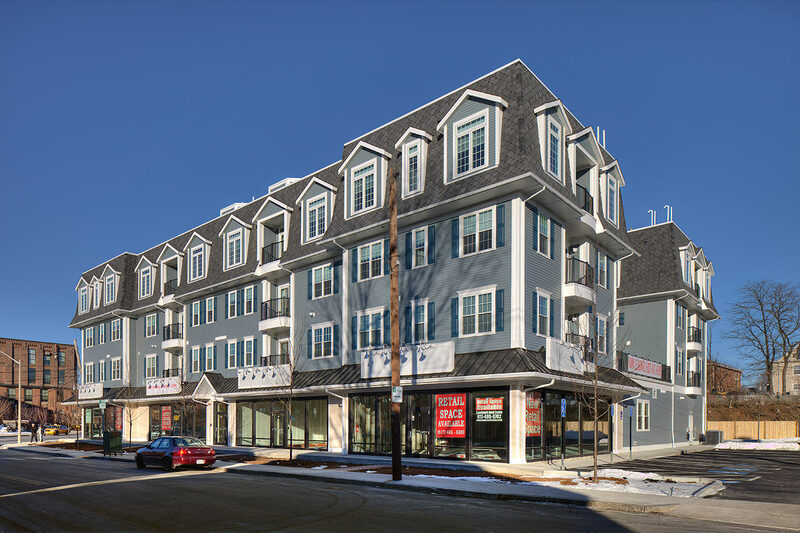 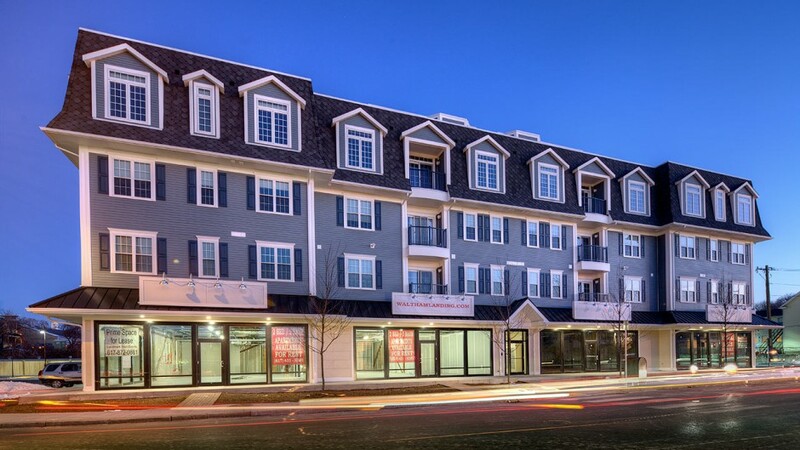 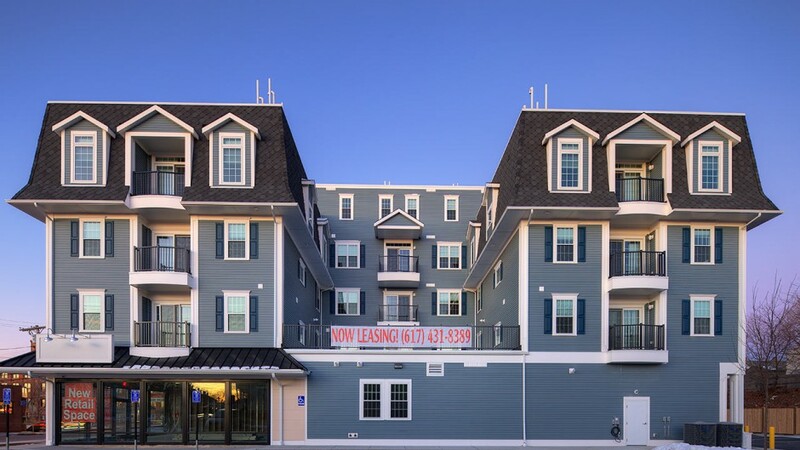 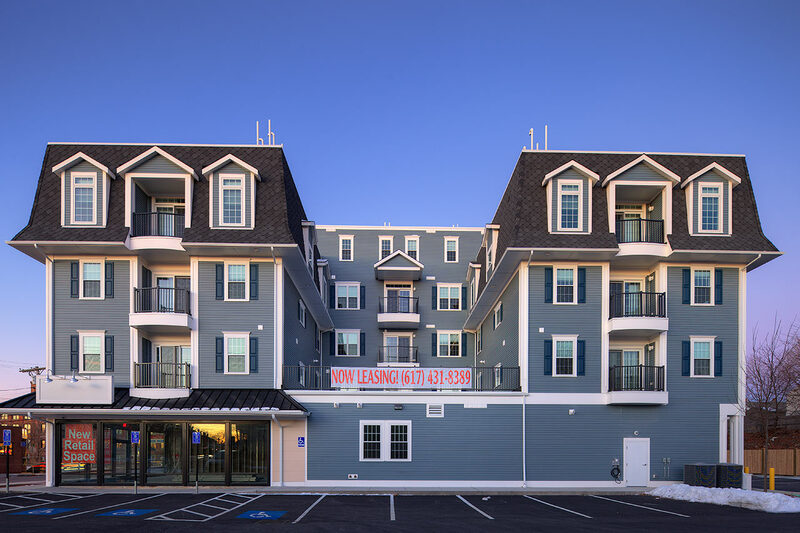 Waltham Landing is a five-story, 34-unit apartment building with 33,200 sf of residential space and four retail spaces totaling 8,260 sf on the ground floor. 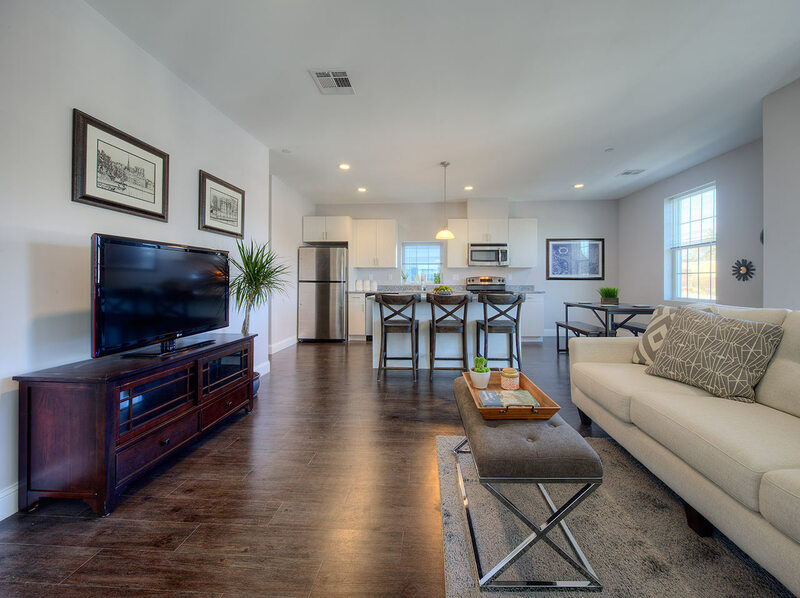 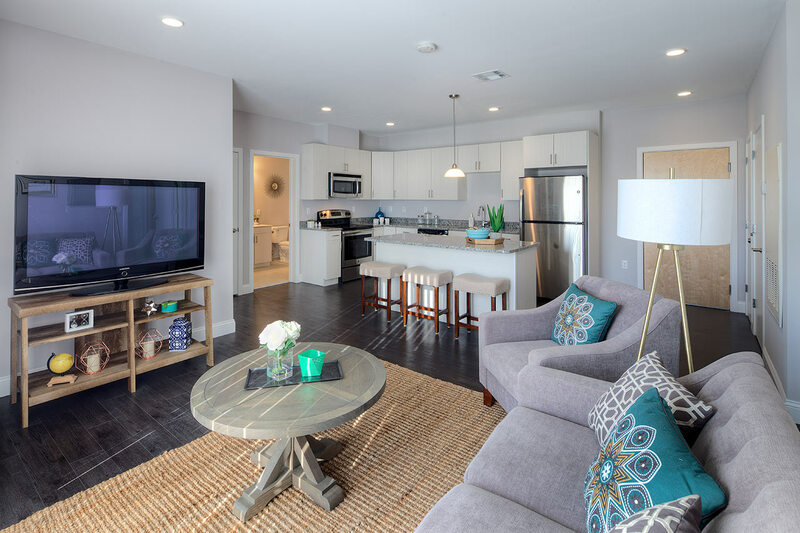 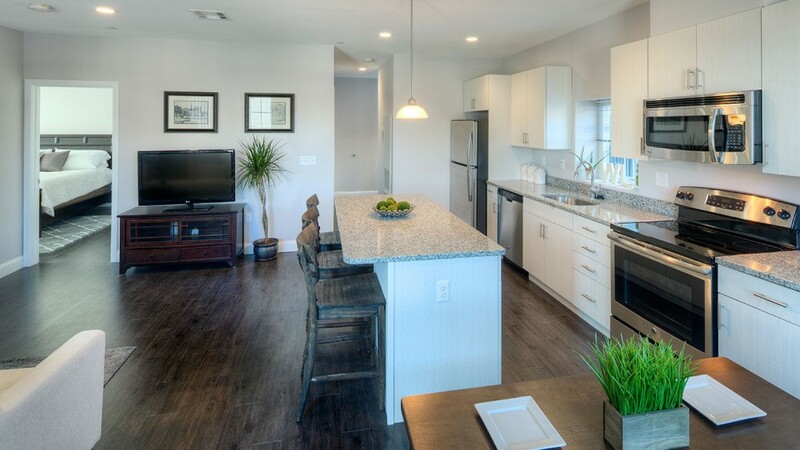 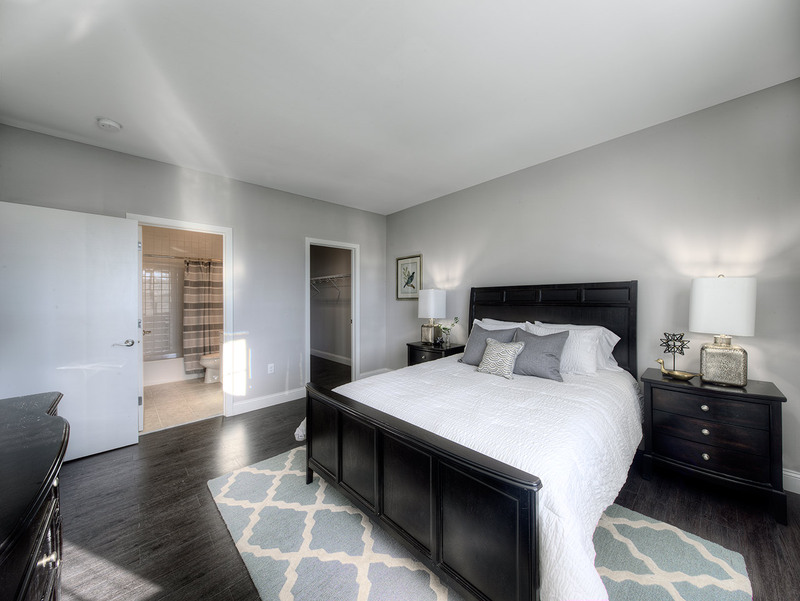 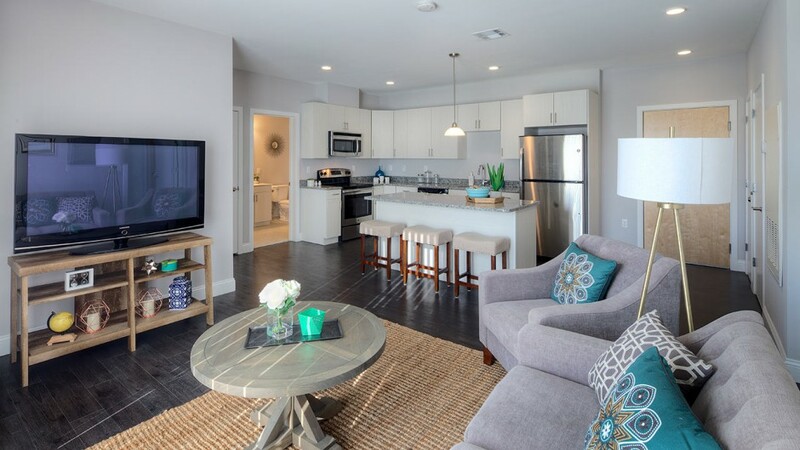 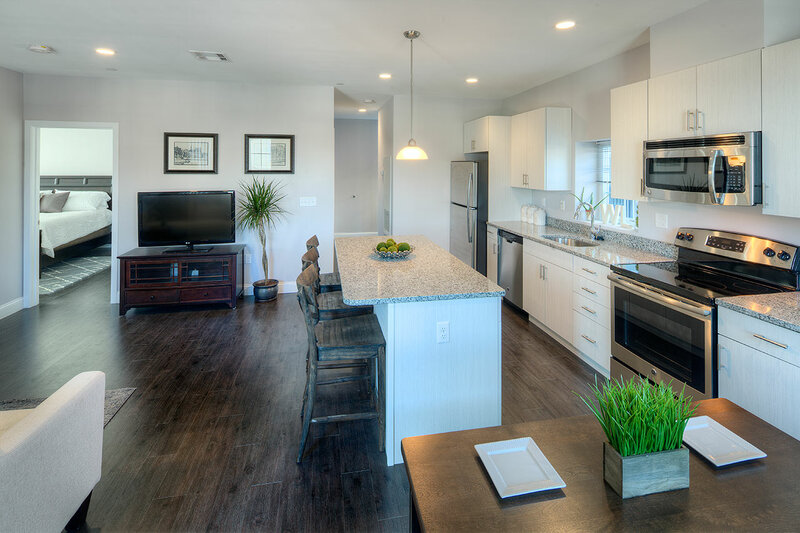 Every apartment, including four penthouse units, will feature an open concept layout. 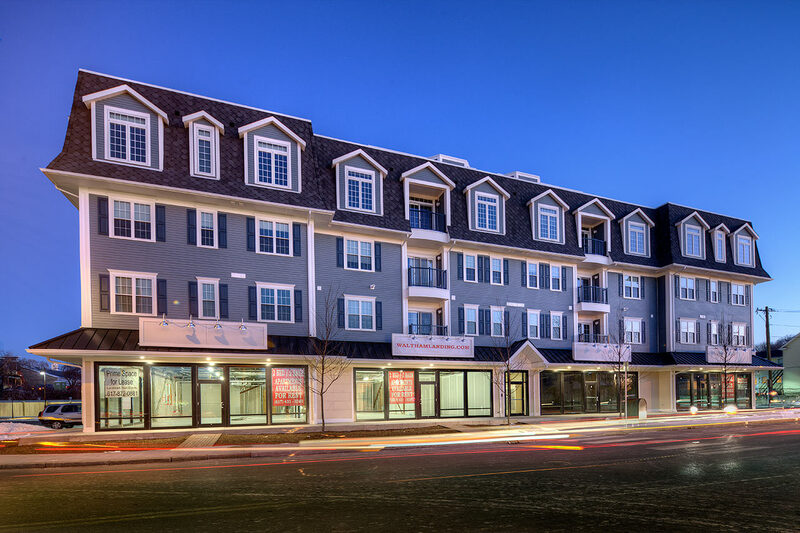 The building is conveniently located across the street from an MBTA commuter rail and only a short walk from downtown Waltham.